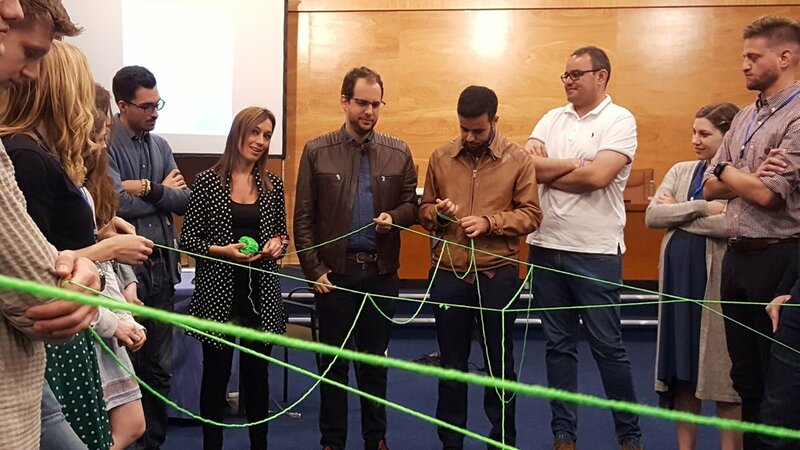 Re-Starter partnered with the Institute of Cultural Affairs Spain in April 2018 to attend a ground-breaking Ethical Practices Seminar located in Gran Canarias, Spain. The event covered many anti-corruption topics within corporations, organizations and NGOs. Attendees included people from all over the world, including Spain, the Netherlands, Syria, England, the US, and more. This project was made possible through a grant for a Strategic Partnership from Erasmus Plus. 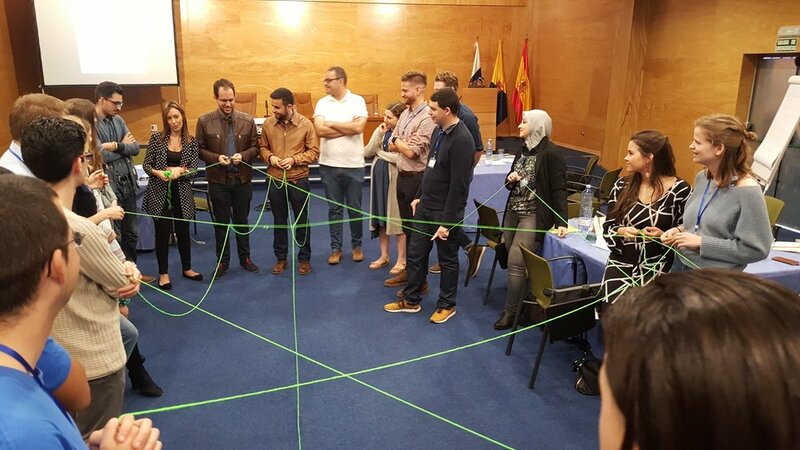 Dutch locals, Spanish natives and newcomers from the MENA region participated in the workshop and project together. 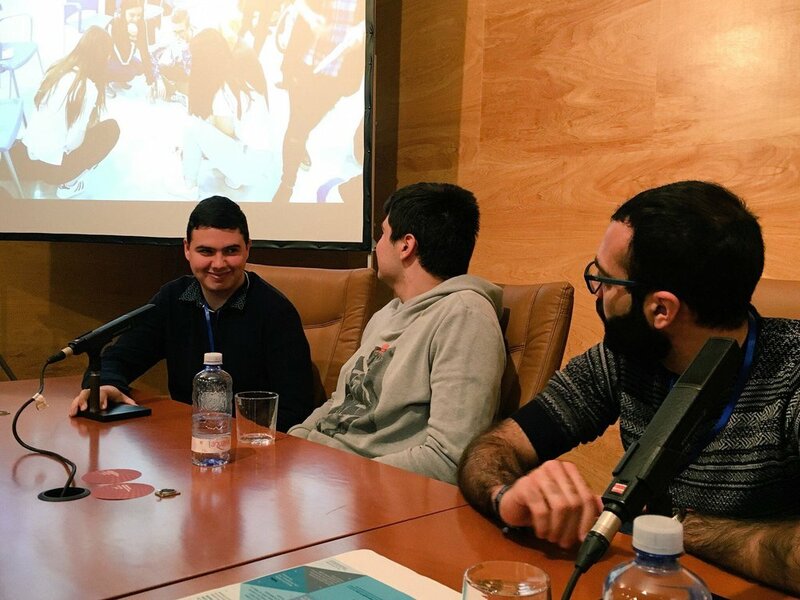 During the project, we organized a seminar about “Ethical Practices in Intercultural Youth Work” with a multicultural group of young people who live in the Netherlands (from Syria, Palestine, Belgium, America, Dutch...) and Spain. During this project, young people, youth workers and politicians from Netherlands and Spain had the opportunity to exchange ideas. It was a space for young people with different cultural backgrounds and similar values to discuss the concept of ethics at work and similar concerns about corruption in our society. 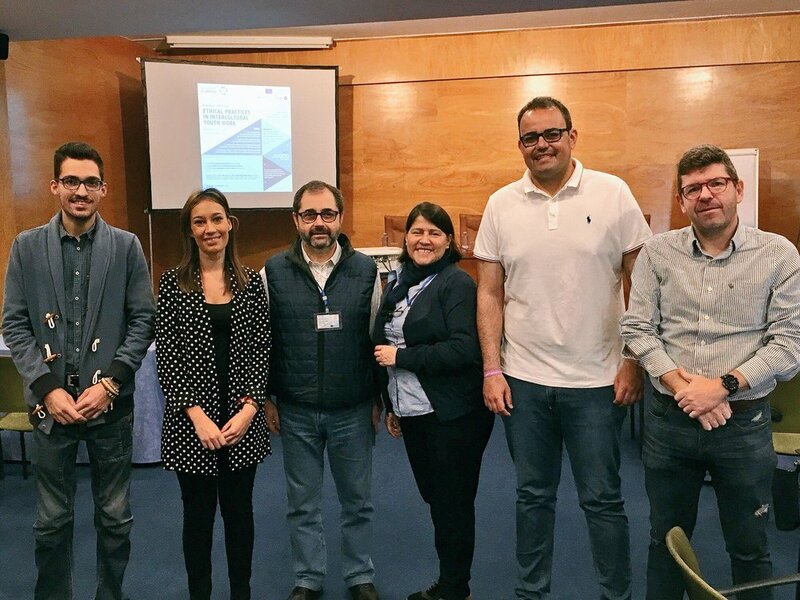 The project and seminar in Canarias was sponsored by the KA3 Structured Dialogue of the Erasmus+ program. Four partners, The Institute of Cultural Affairs, Madrid; Autismo Sevilla and AEGEE, from Las Palmas de Gran Canaria, Spain; and Re-Starter from the Netherlands.